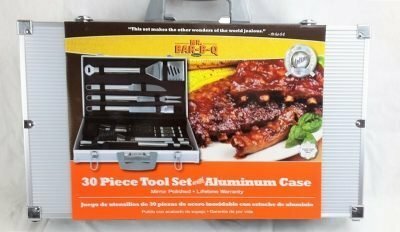 This 30 piece grilling tool set come packaged in an aluminum carrying case for that MIB look. You will need to supply the black suit and sunglasses yourself. 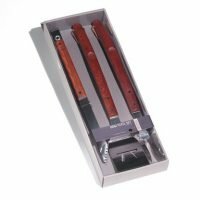 Not only does this grilling tool set include all of your basic tools it also comes with many extras making it a great gift idea for the grill master in your life. 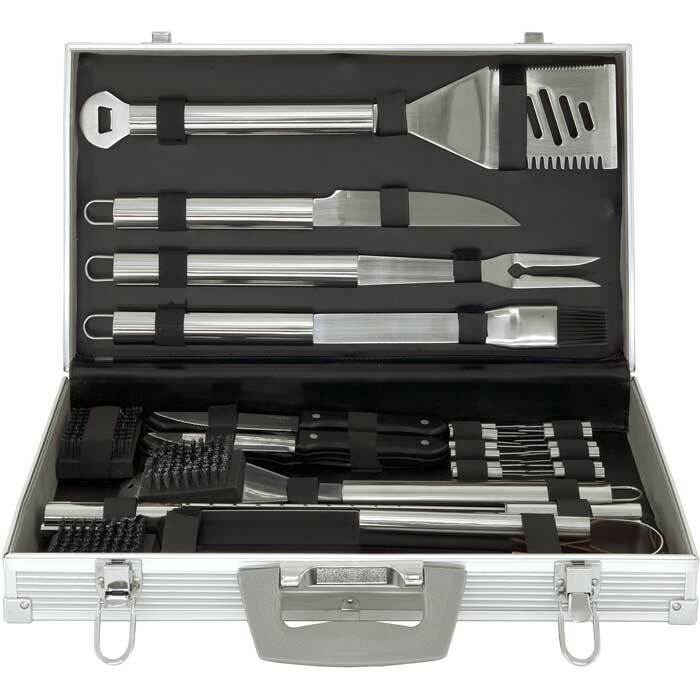 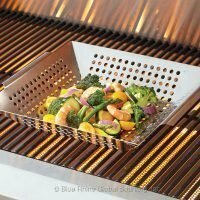 The all stainless steel construction of the tools will ensure that it lasts for a lifetime of family barbecues. 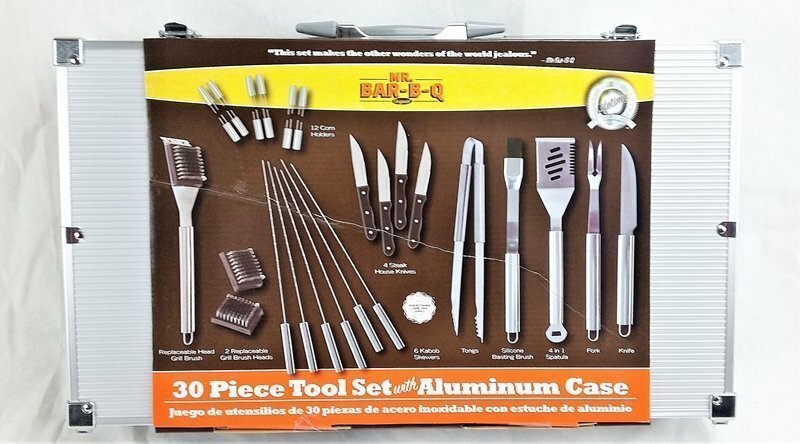 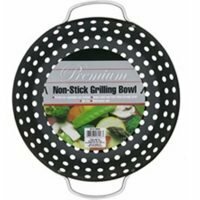 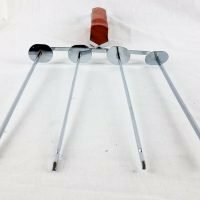 Like most tools sets this include your basic tongs, fork, and spatula but this set also comes with a grill brush with an extra head, Steak knives, basting brush, kabob skewers and even corn holders. 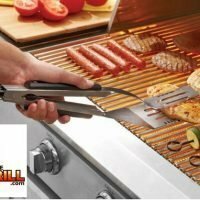 Every tool any griller could want. 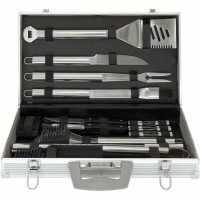 Set includes 4 bakelite handle steak knives, spatula, fork, tongs, basting brush, knife, 6 skewers, 12 corn holders, grill brush replacement head. 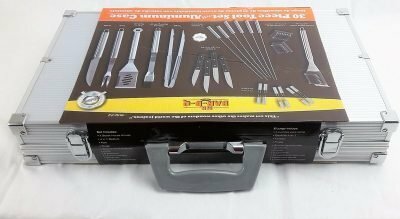 While it is tempting to just throw these tools into your dishwasher the harsh detergents uses will eventually damage the shiny finish and sharp edges of these tools. 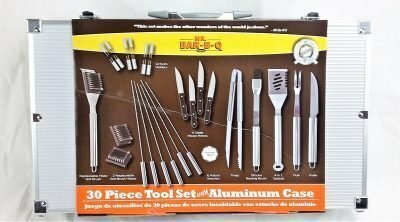 As with most grilling tools they should be washed by hard with soap and water and air or towel dried. 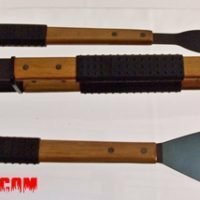 Also never use metallic scrubbers on them.